Indoor pool, hot tub, complimentary deluxe continental breakfast which includes freshly baked caramel and cinnamon rolls, a pizzeria and 24 hour gaming. The sunning deck overlooks Whitewood Creek and steps away from trail #7 for snowmobiling, hiking, and biking on the Mickelson Trail. There is ample parking for buses, trailers, and large vehicles. 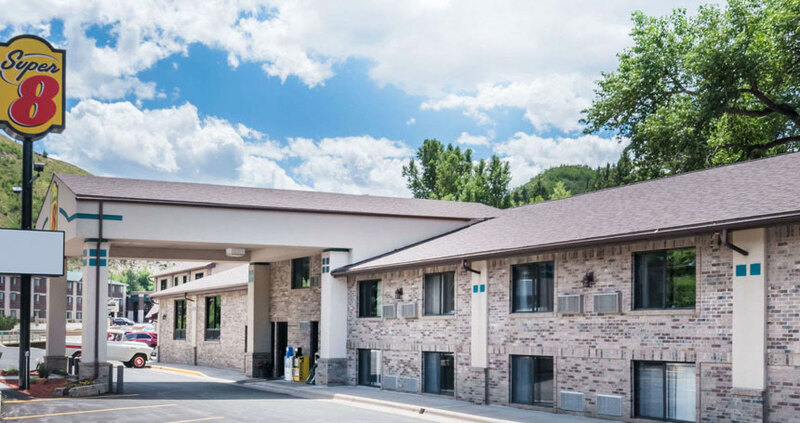 Hotel offers convenient access to year round Black Hills Attractions and activities. Airbeds are only permitted in rooms with two beds.